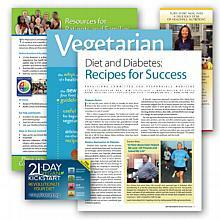 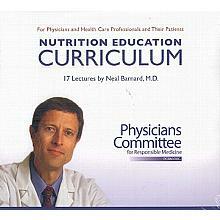 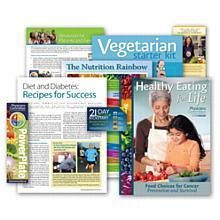 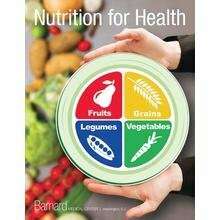 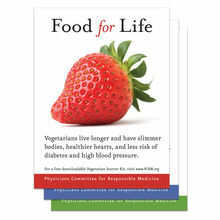 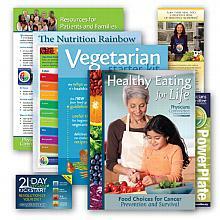 This literature bundle contains the materials you need to start educating patients about how an optimal diet can be kid friendly. 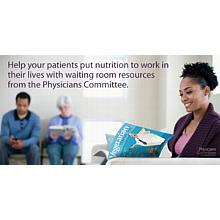 This set includes 3 Physicians Committee posters. 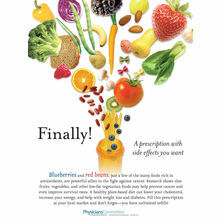 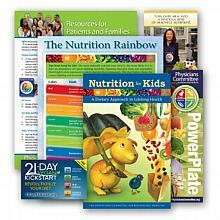 The Nutrition Rainbow, Prescription for Health, and Power Plate Poster.